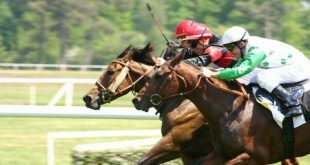 For the first time in its thirty-year history, the William Hill ‘Sports Book of the Year’ award (SBOTY) will be shared by two authors. 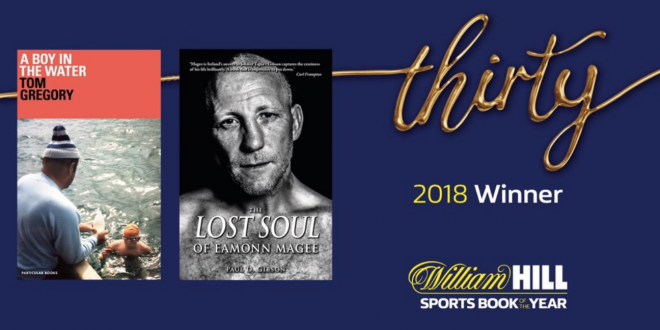 Yesterday at BAFTA London, William Hill’s judging panel could not separate Tom Gregory’s glorious debut work ‘A Boy in the Water’ from boxing journalist Paul D Gibson’s brutal ‘The Lost Soul of Eamonn Magee’ as SBOTY 2018 winner. 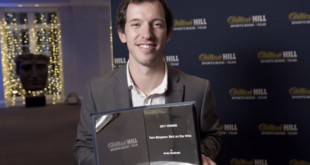 Following deliberation, William Hill judges decided to split the award between Gregory and Gibson who will share the £30,000 cash-prize and, more importantly, the recognition of winning the most prestigious prize in English sports literature. 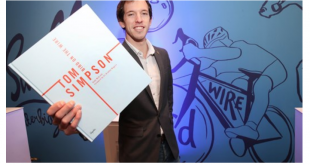 The SBOTY 2018 winning books sit on the opposite ends of sports literature’s spectrum in terms of style and taste. 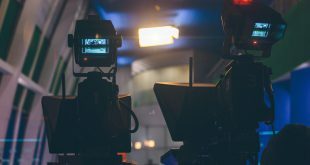 ‘A Boy in the Water’ is the inspiring and compelling debut book from 42-year-old Tom Gregory, who on 6 September 1988, aged 11, became the youngest person to swim the English Channel, mentored and encouraged by an extraordinary, maverick local coach. Meanwhile seasoned Belfast boxing author Paul D Gibson’s ‘The Lost Soul of Eamonn Magee’ details the raw and shockingly violent life of former Irish boxing prodigy Eamonn ‘The Terminator’ Magee. 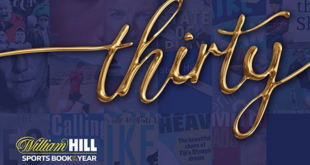 Commenting on the SBOTY winners, Graham Sharpe, Chairman of Judges and co-founder of the Award, said: “In the 30 years since launching the William Hill Sports Book of the Year Award, we have occasionally considered, but never ultimately awarded a dead heat. This year, after hours of deliberation, our judging panel found it impossible to separate these two jointly deserving but very different books.